The Imaging Drum Kit from Dell is specifically designed for use with Dell Laser Printer 1700/1700n. 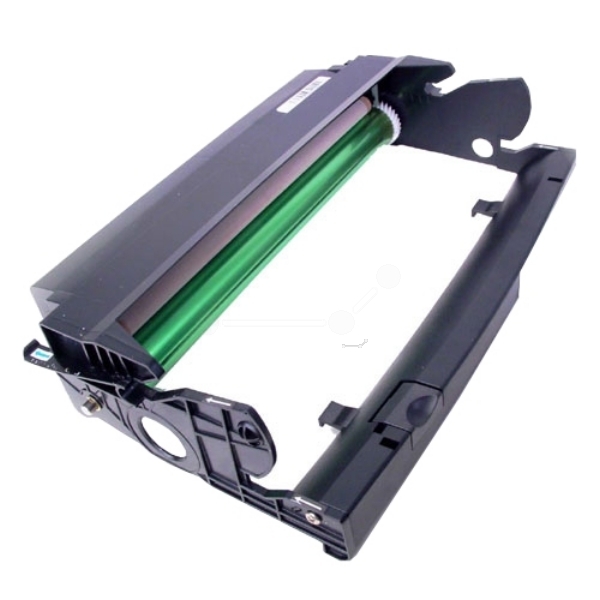 The Imaging Drum Kit applies toner to the page. It offers a usable life of up to 30000 page impressions. This product has been tested and validated on Dell systems. It is supported by Dell Technical Support when used with a Dell system.